Everyone knows that the Department of Homeland Security concentrates on keeping things safe inside the borders of the United States. What many people don't know is that their mission includes making sure that software on government systems is reliable, stable, and secure. Interop Radio host Curtis Franklin sat down with Kevin Greene, Program Manager for Software Assurance at the Cyber-Security Division of the Science and Technology Directorate in the Department of Homeland Security. In this interview, recorded at the Black Hat conference in September, Greene talked about the role of software assurance at DHS, how assurance is built into the software created and deployed by the department, and the lessons that enterprise software project managers can learn from the work on software assurance that's going on in our government departments and agencies. 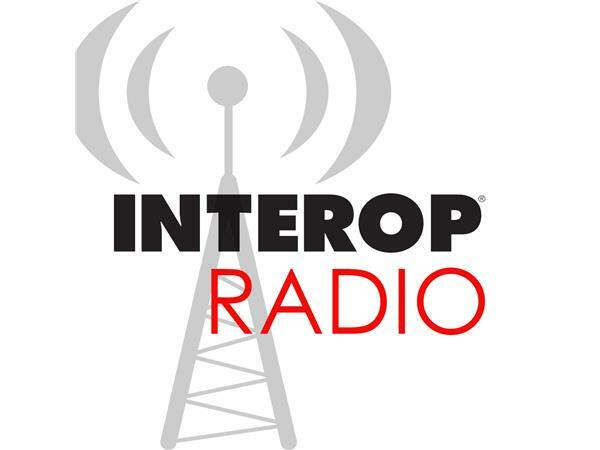 Join us for this outstanding episode of Interop Radio and join us in the online chat! We look forward to having your voice in the discussion about software -- and how its quality can be assured via proper policies and procedures. Interop 2015 will take place from April 27th through May 1st at the Mandalay Bay Convention Center in Las Vegas, NV. More information and registration details are available online!